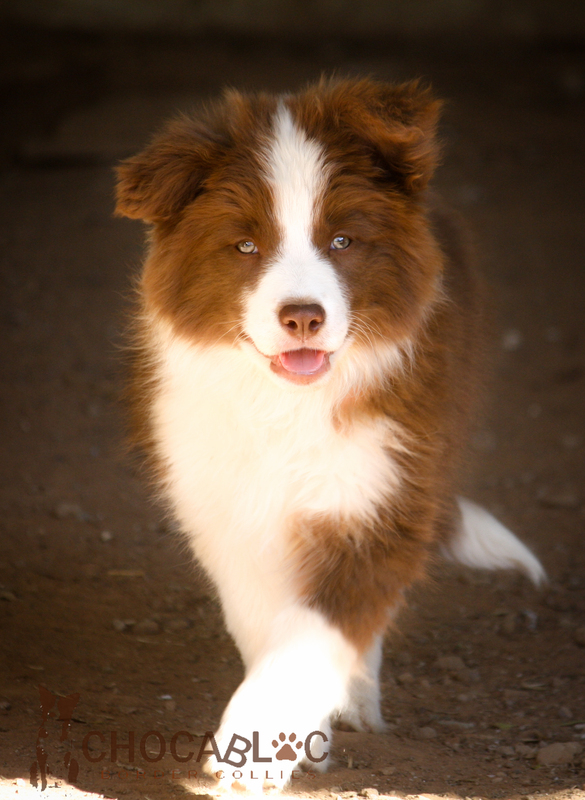 We have owned border collies for the last 15 years and have fallen in love with this fantastic breed. 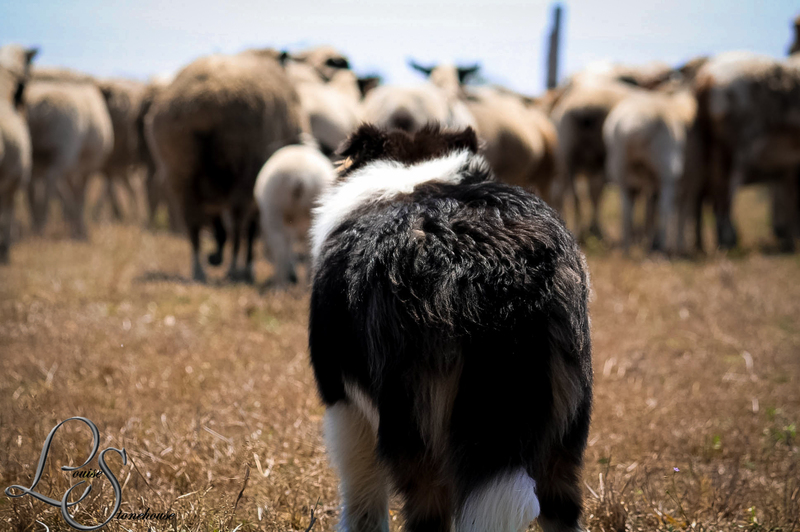 Herding and stock work are our chosen disciplines, we strive to nurture their natural instincts all the while keeping with the breed standard allowing for stunning looking Border Collies that have not lost their original purpose. 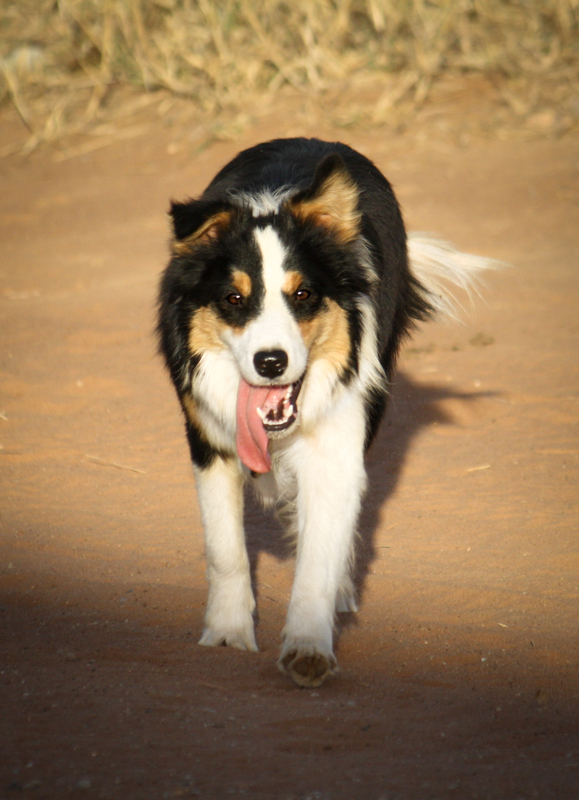 Situated near Charters Towers, (south west of Townsville) QLD, our dogs have large acreage on which to play and work. 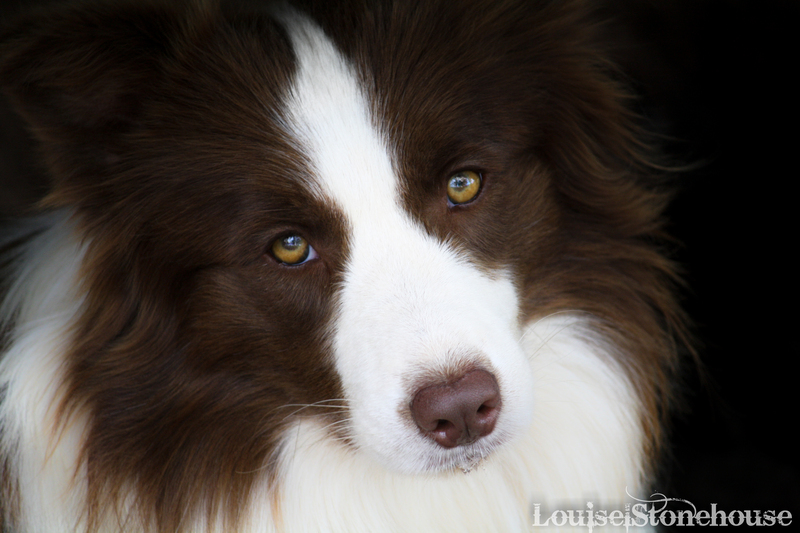 Our border collies are raised with our 3 young children and we have never had an issue with any of them. 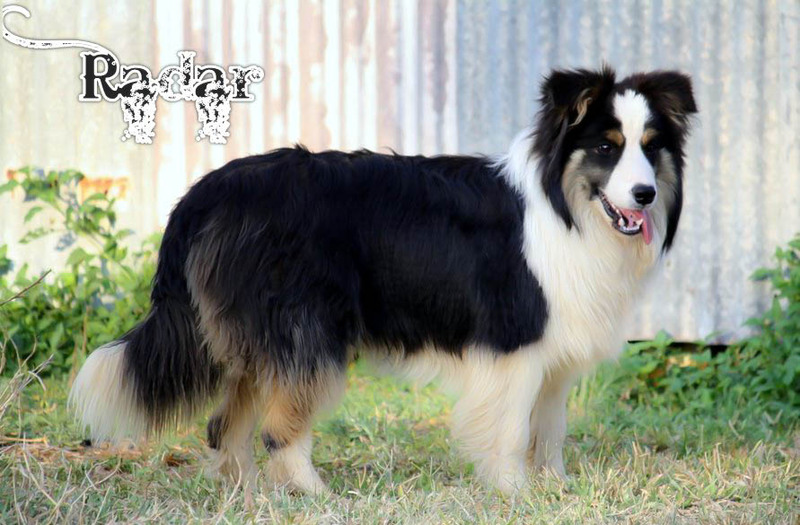 They are loyal and affectionate toward young and old alike. Temperament is one of the foremost qualities that we look for in our Borders. 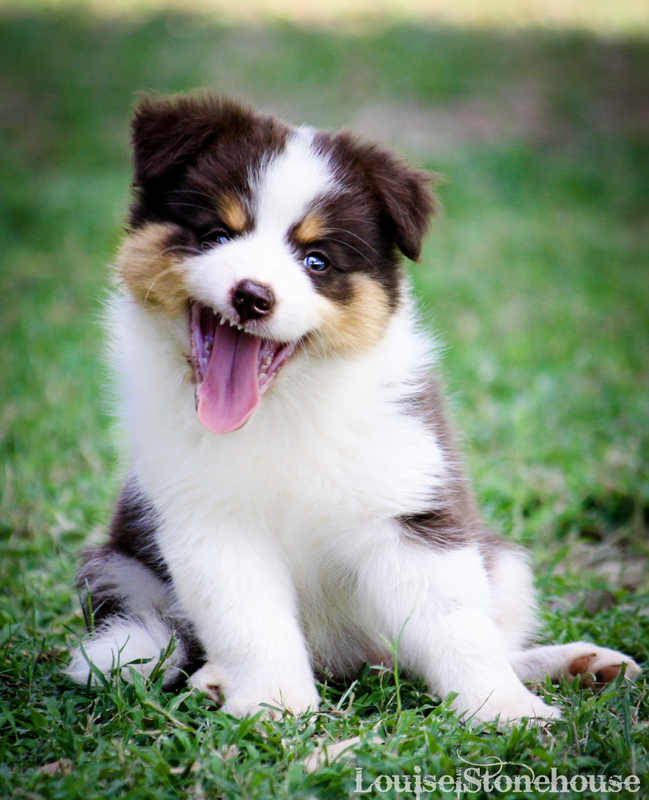 We at Chocabloc are all registered, including myself, and we operate under the code of ethics as set down by DogsQLD and the Australian National Kennel Club (ANKC). 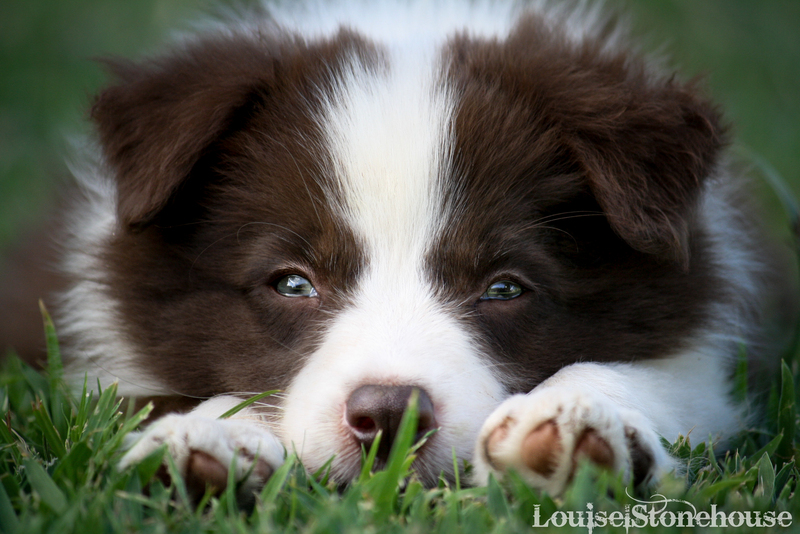 We are members of the Border Collie Club of QLD and love to get out and about with our canine family.